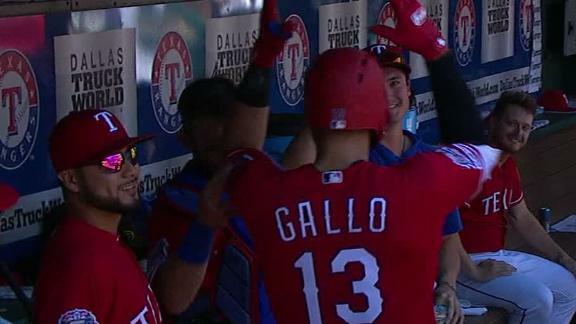 In his 5th season, with 96 career HRs, Joey Gallo hits his first career sac fly which leads to applause from fans and teammates and Gallo even keeps the ball. 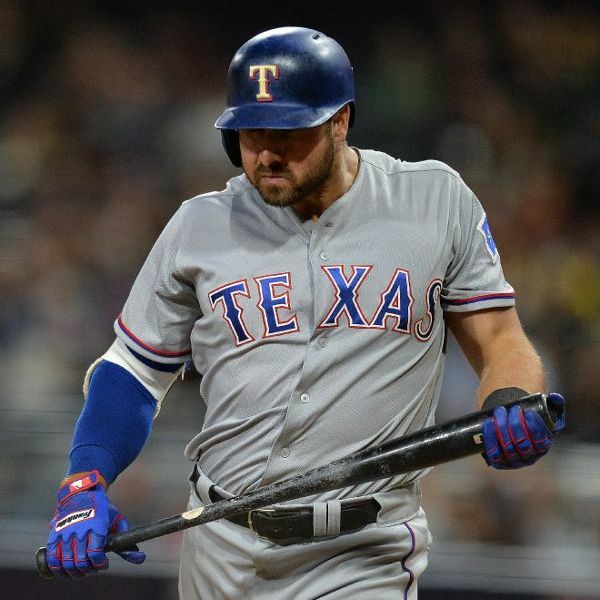 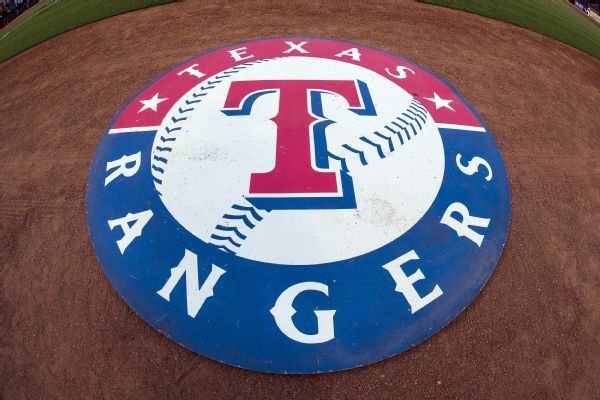 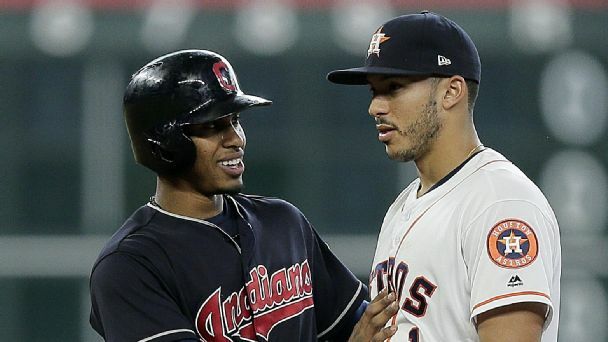 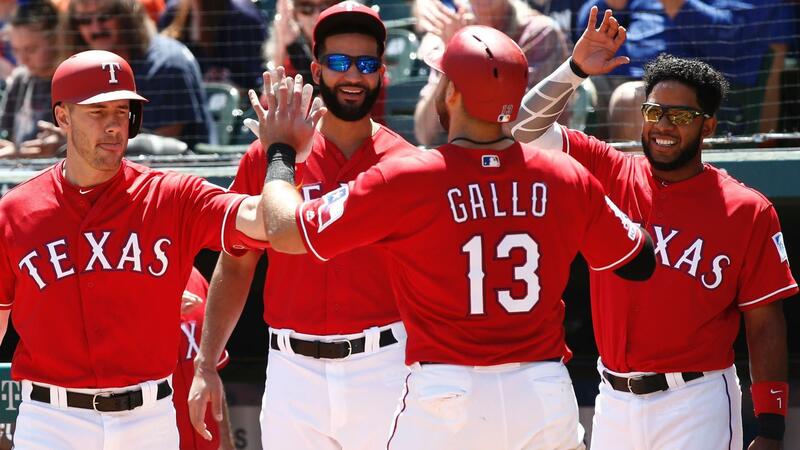 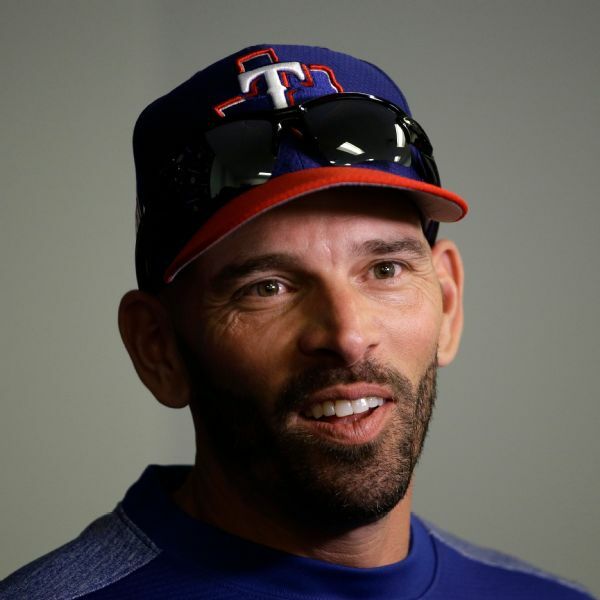 Joey Gallo had a major impact on the Rangers' win over the Astros with an RBI triple, his first career sac fly and an RBI single on an infield pop fly. 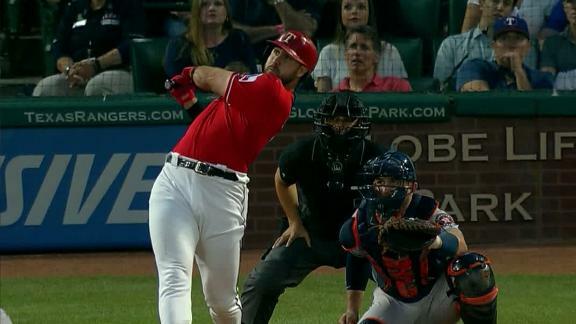 Joey Gallo gets a hold of one and cranks a long home run down the right-field line.